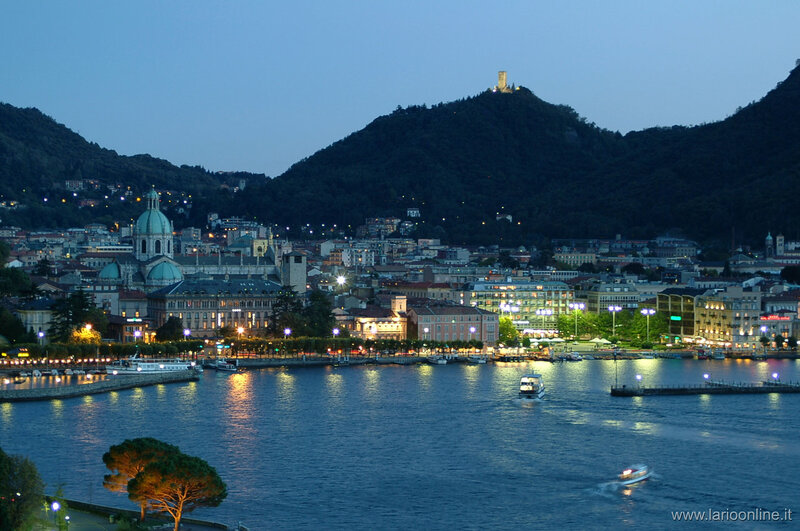 Como City, situated on the banks of the lake, is encircled by enchanting hills and couldn't be easier to visit. 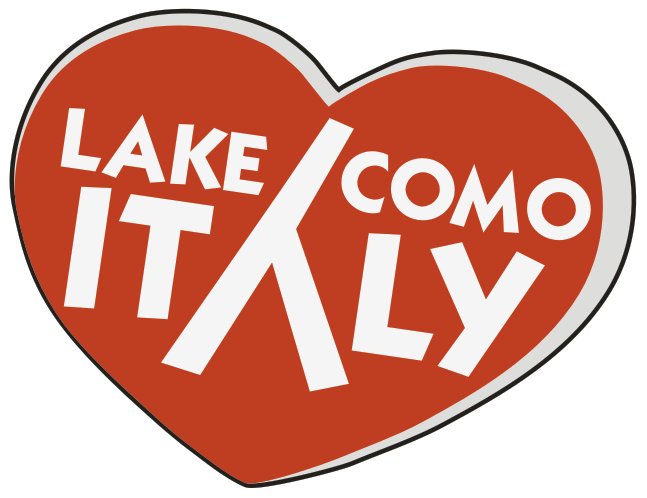 Travelling from Milan to Como takes less than one hour by train and even less time by car. 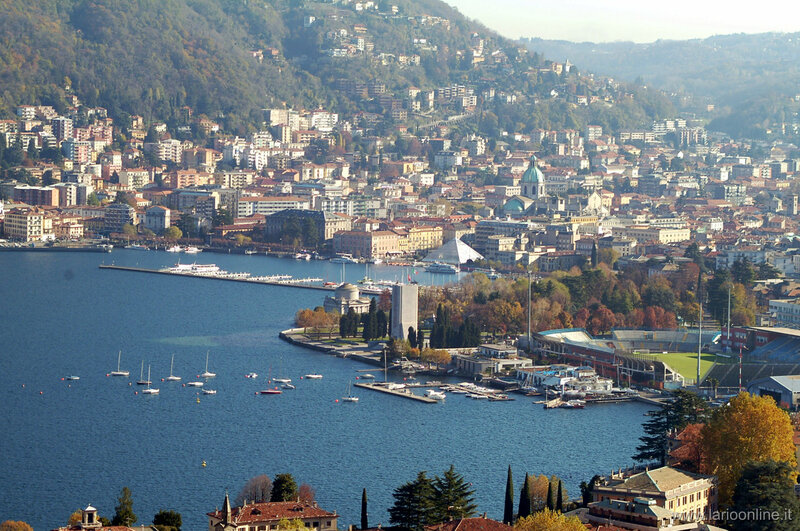 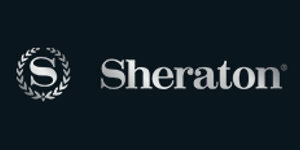 There are many interesting sites to visit whilst meandering through the streets of Como, historical monuments, beautiful villas and breath-taking sights. 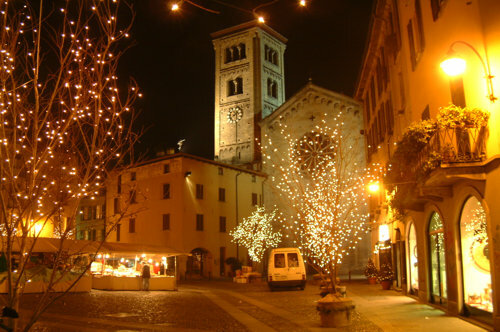 The historic centre is located inside the ancient city walls where there are many shops and boutiques, and plenty of cafes for you to rest, enjoy the view and have a well earned refreshment. 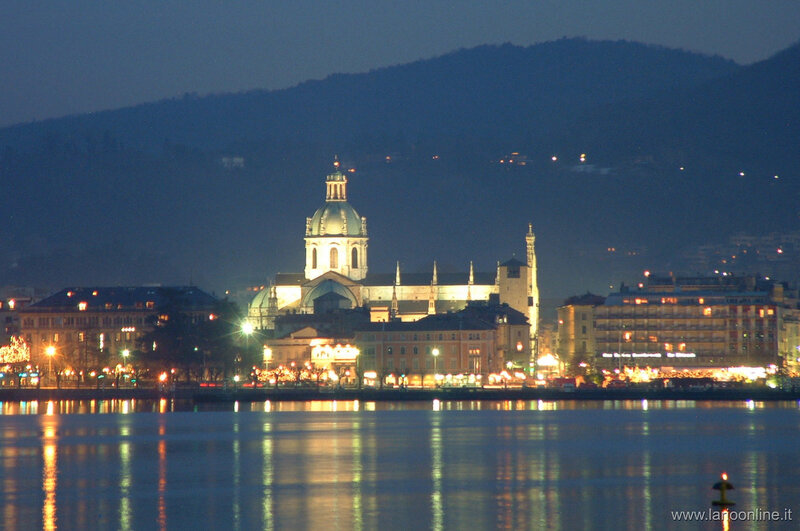 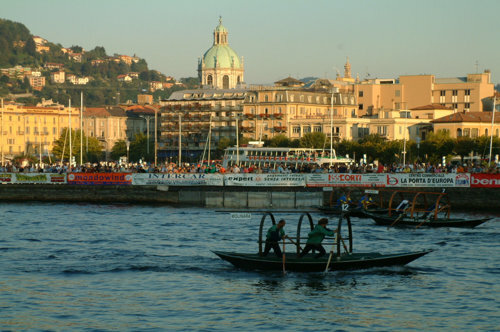 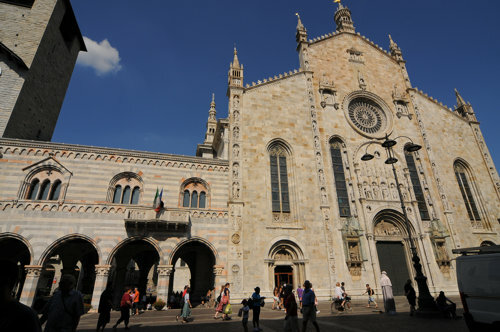 Today Como is a dynamic, business city with an important history in textile (mainly silk) manufacturing and trading. 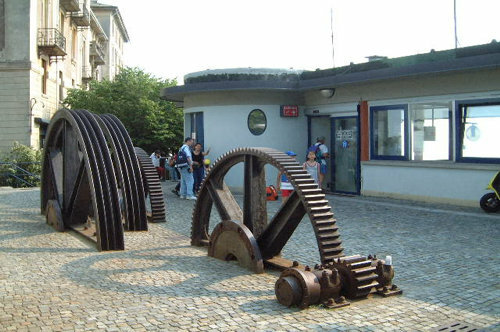 Due to this traditional textile industry the city is commonly referred to as the Silk Capital.